YASA held a Road Safety Day at Mar Doumet Koubayat. 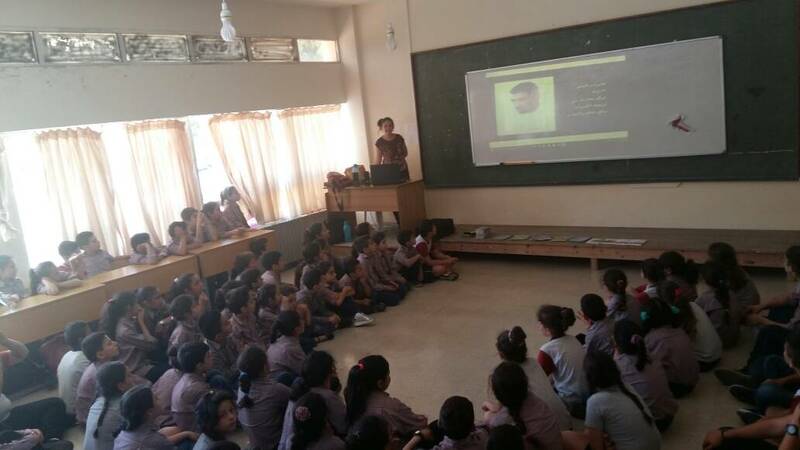 The campaign targeted 500 students along with their teachers. The participating students and teachers attended a road safety lecture that was given by Miss Manal bou Malhab and Miss Yosra Souly , after which the students were taken outside to drive the YASA MiniCars that were brought to the school to help educate the students on road safety in a fun and entertaining way. During the lecture all the participants received a variety of YASA publications on various topics of safety. The students were also given the chance to discuss their concerns and experiences on road safety.